Movies About Animals dropped a new single to kick off 2019 called “Gosling”. 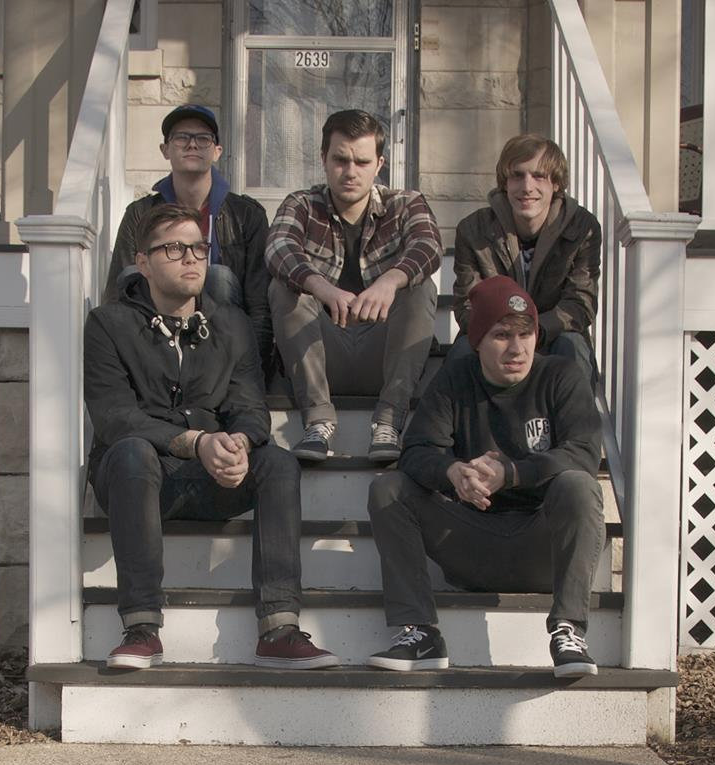 This is the pop punk band’s first release since 2017’s “Spare Change”. Movies About Animals is the work of Jeff Schaller (Guitar, vocals), Troy Sennett (Guitar), Jake Cary (Bass), Cory Steel-Thomas (Keyboard), and Jeffeory Stuenzi (Drums).